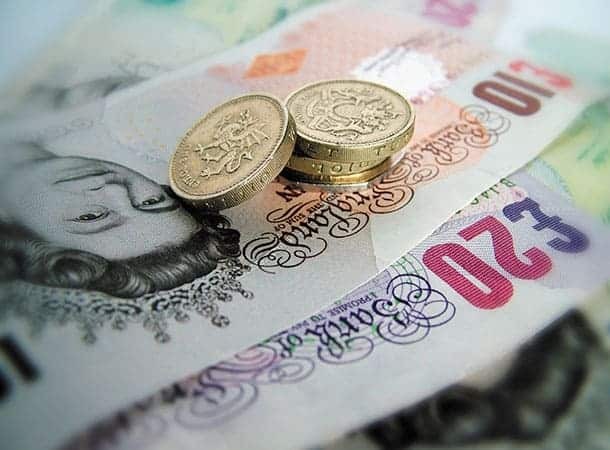 Council Tax for New Forest households for 2018/19 has been set at £1,693.78 for an average band D property, an increase of £90.06 (5.62%). Talking about the District Council’s part of the overall bill, Leader of NFDC, Cllr Barry Rickman said, “It is a difficult decision to raise our element of Council Tax but continuing major reductions in government grant mean that for us to continue to deliver our local council services – including refuse collection, recycling, street cleaning, environmental health, planning, licensing and homelessness prevention – require that we have an increase. Council Tax bills will start to be posted to households around the 10 March, and will include information on how to pay.